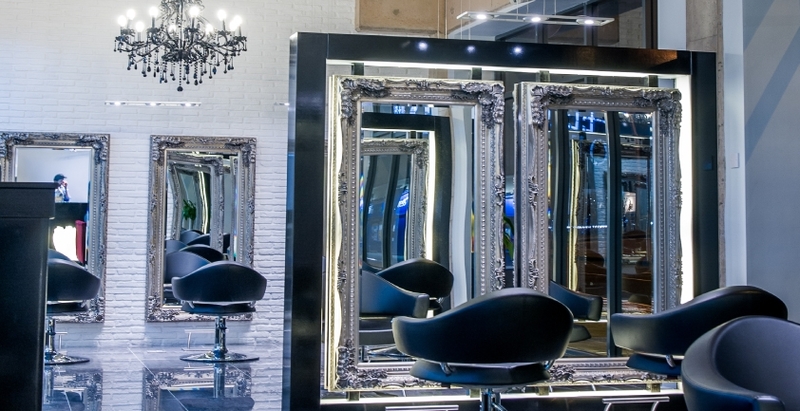 We have probably designed more salons than anyone else! From global ambassador salons and UK flagships, to every level of salon in the high street, and including Education Academies. 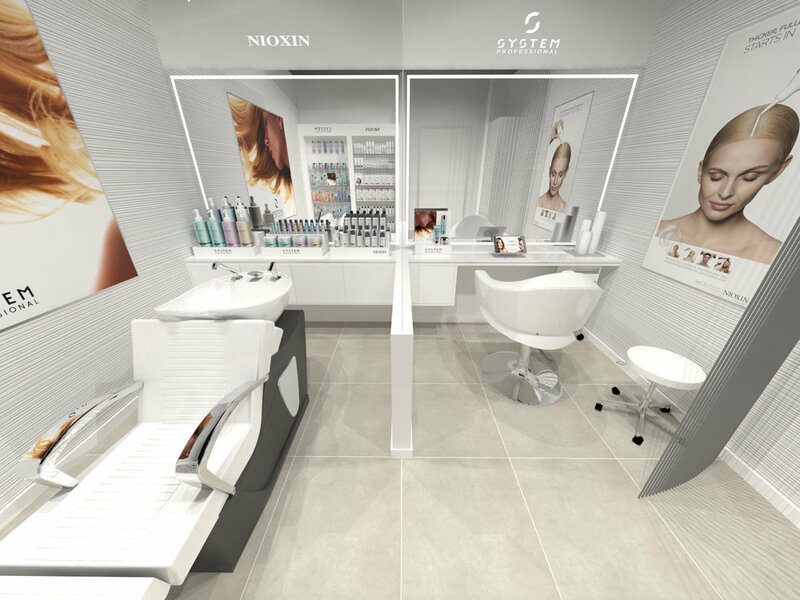 We know how to plan & design the space so your practical salon work simply flows. We know how to create designs which make your clients trust your expertise - and really enjoy the physical experience of being in your salon. 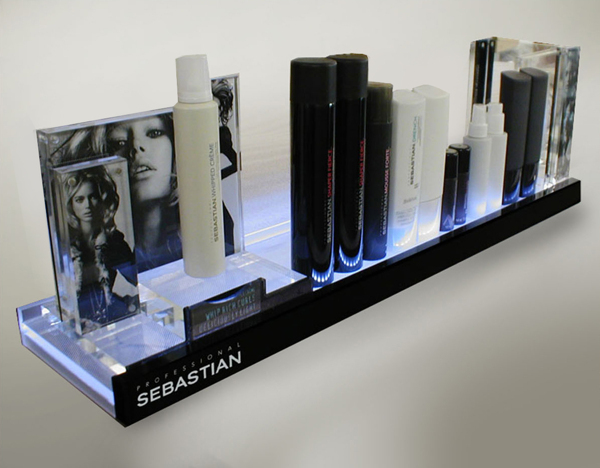 We also design, build and install HAIR RETAIL environments which are compelling to your customers. 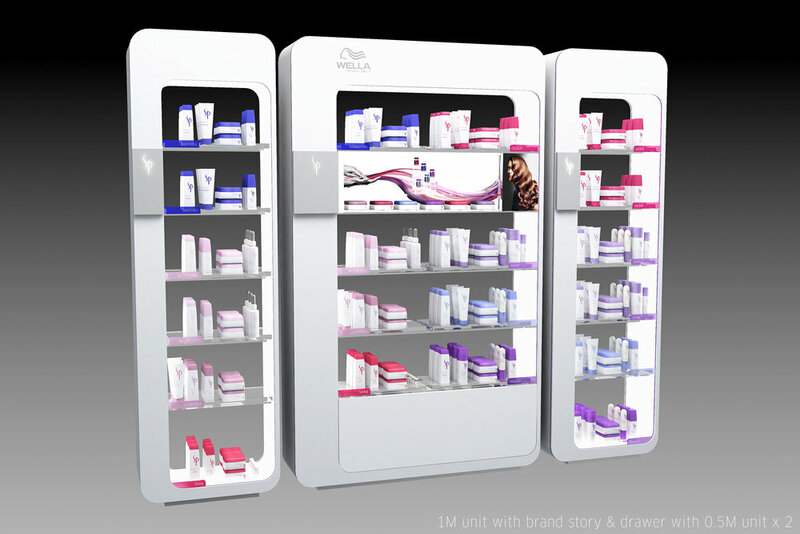 Whether you have 1 brand or several, we can design the retail presentation so that your clients can clearly see & understand the different brands, the products & their benefits - and how much they cost. So your bottom line profit will increase significantly for relatively little initial investment. read more about retail store design here. If you ask yourself - "what is my current income from retail and what would I like it to be...?" if it is less than you would like it to be, then talk to us for a complete solution or email us at paula.dowie@igniteretail.com.